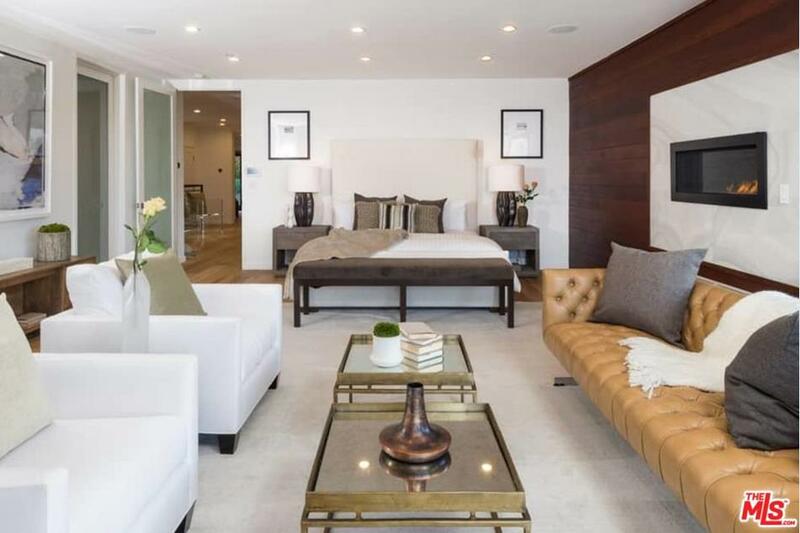 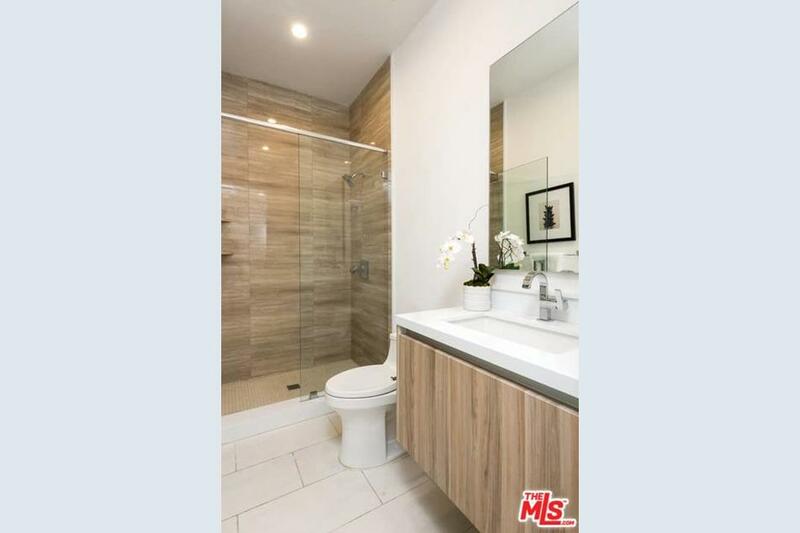 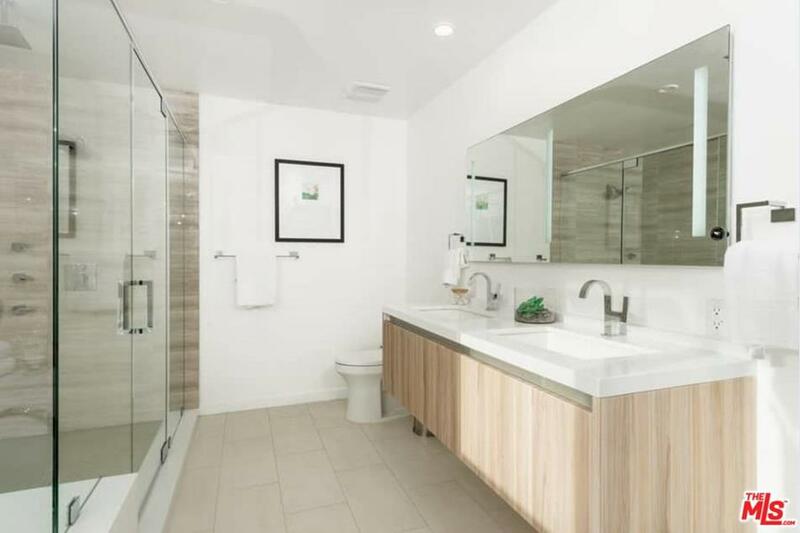 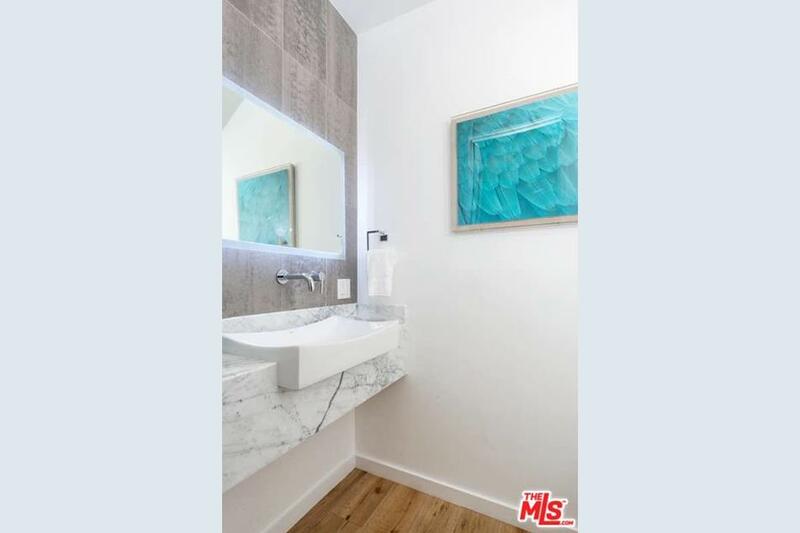 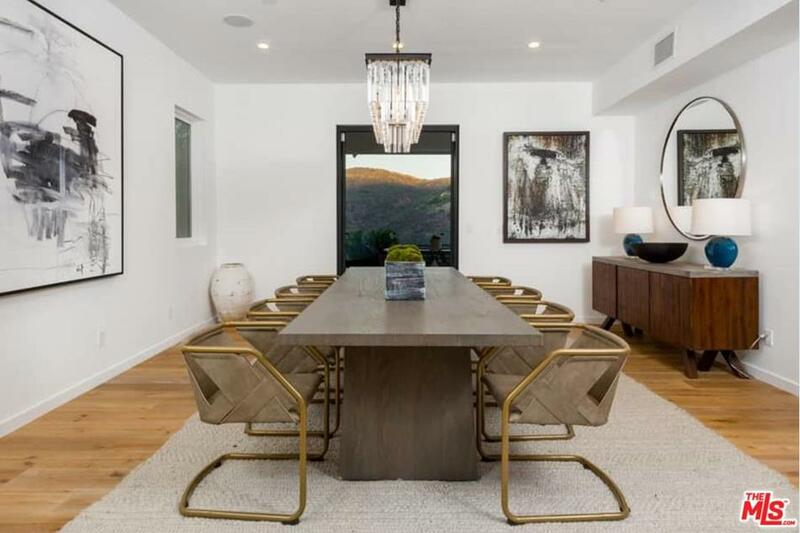 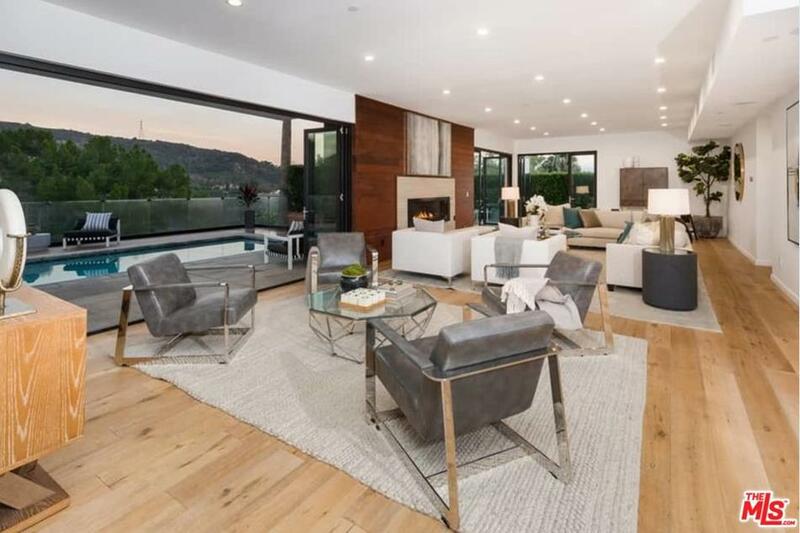 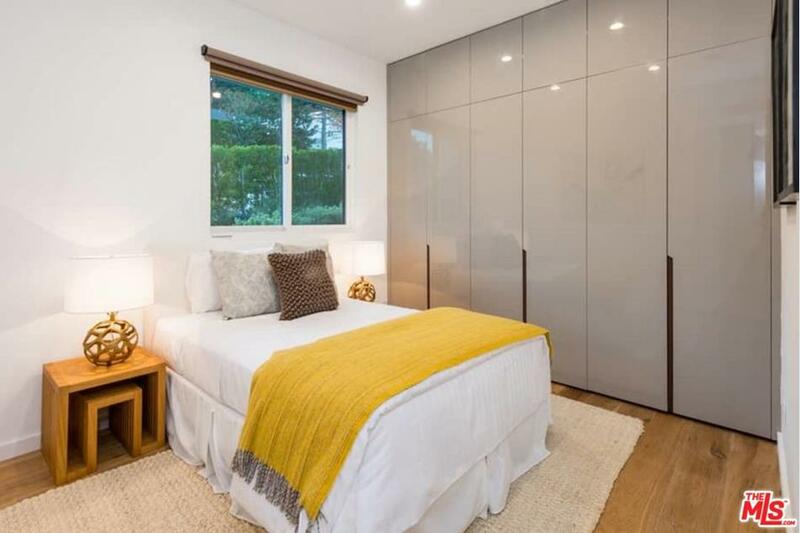 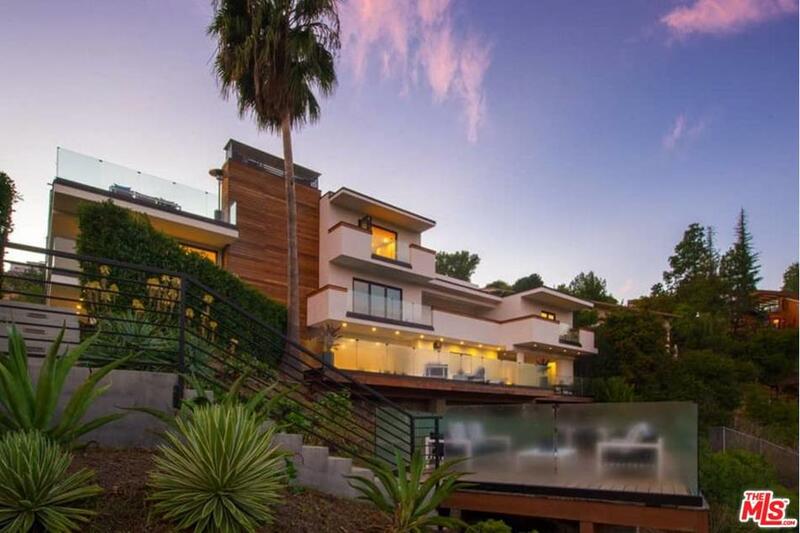 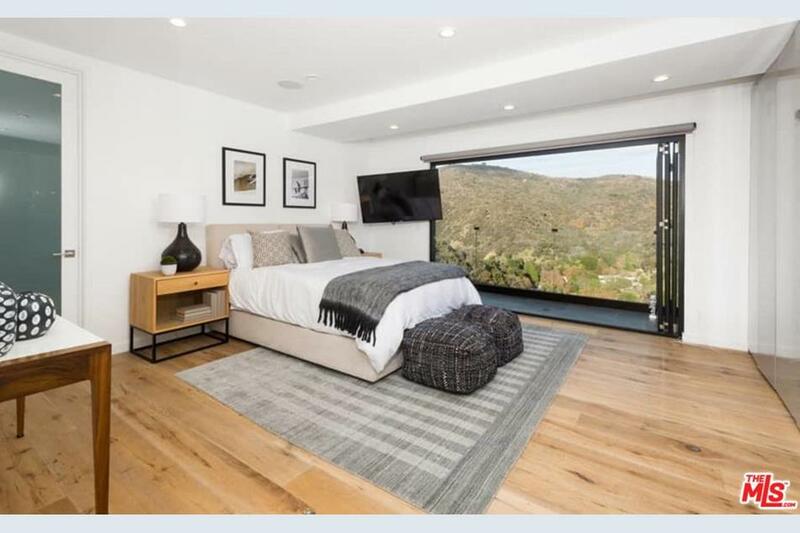 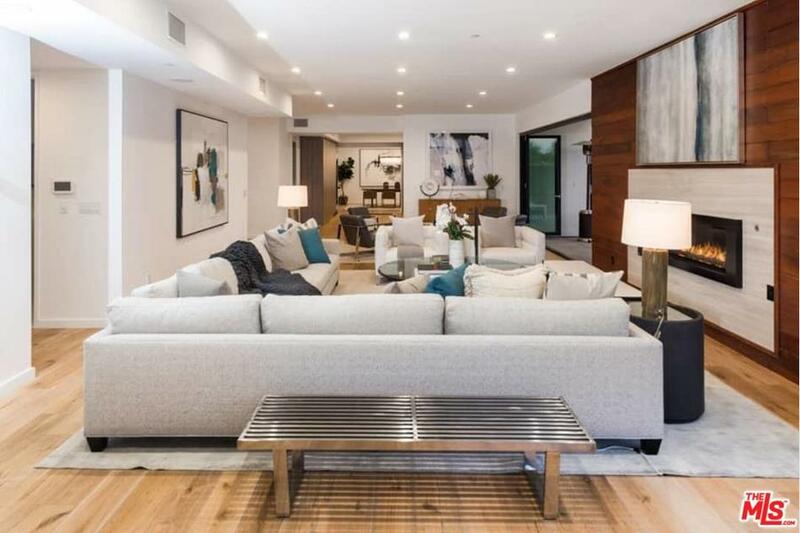 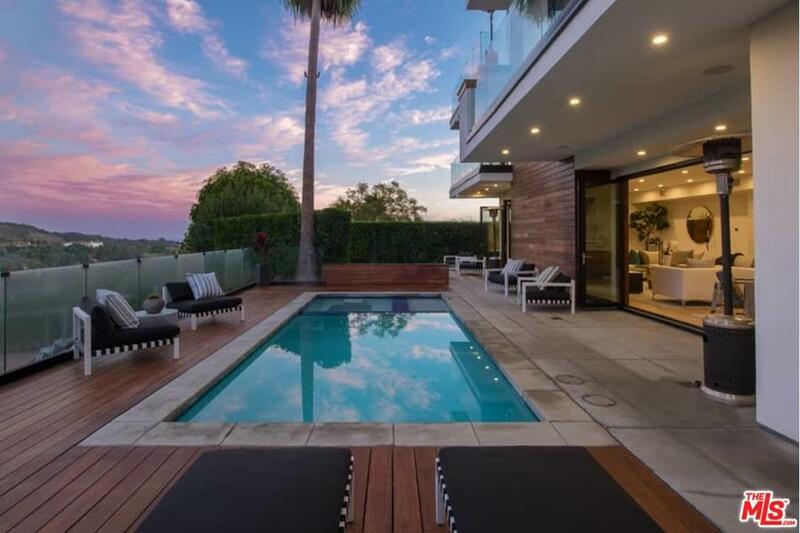 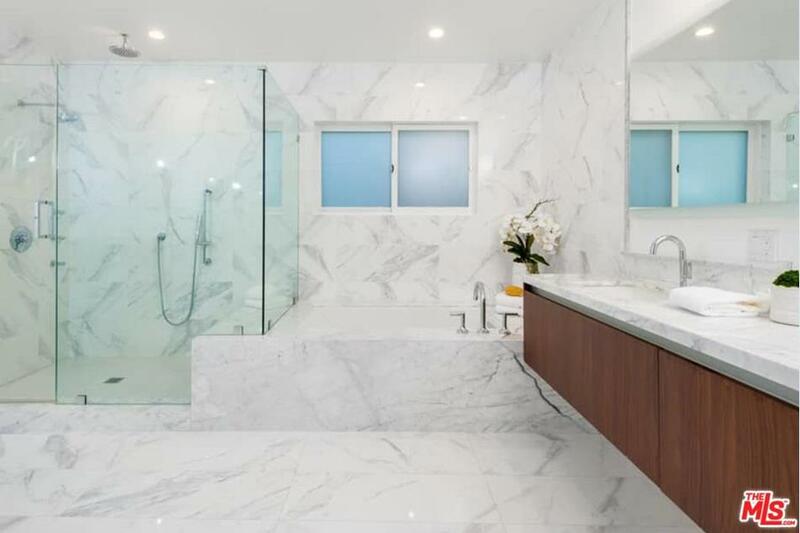 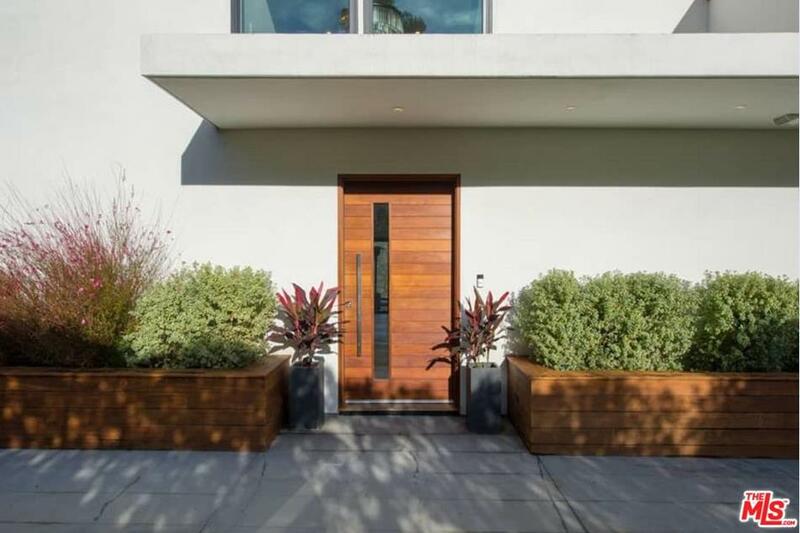 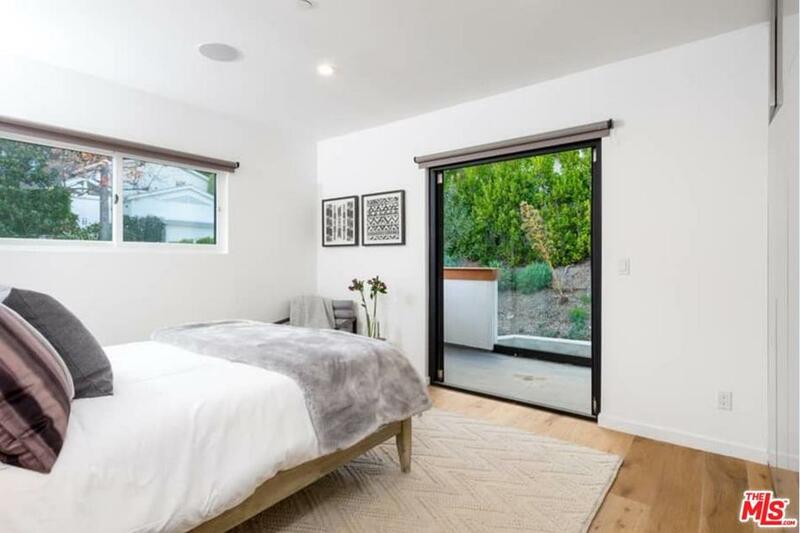 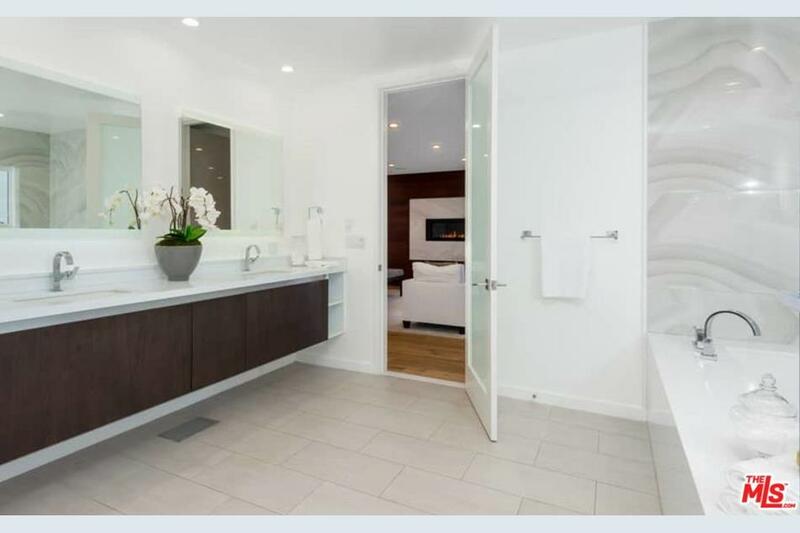 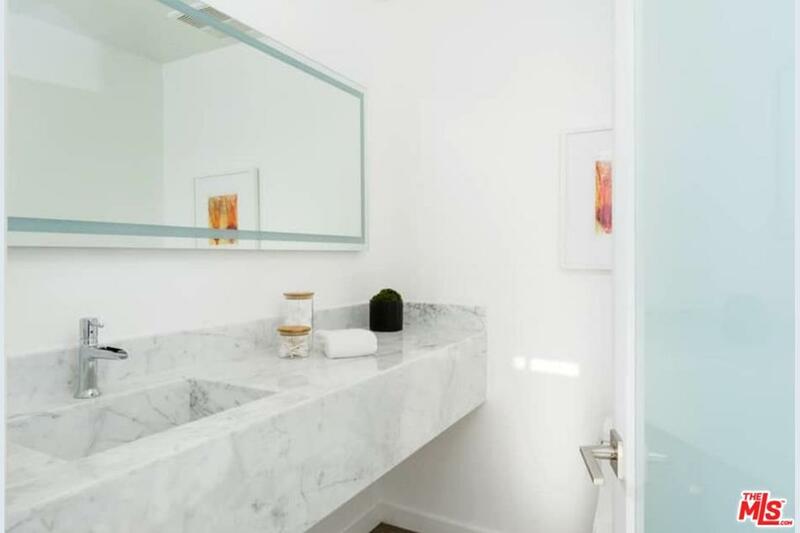 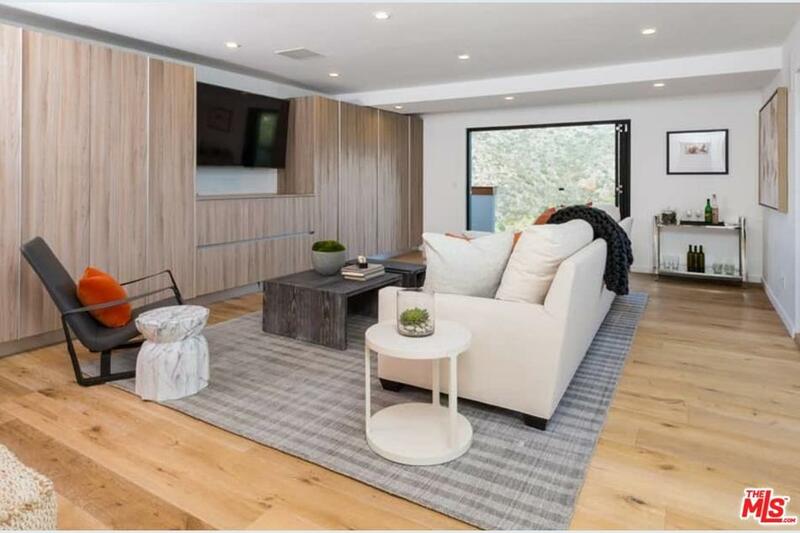 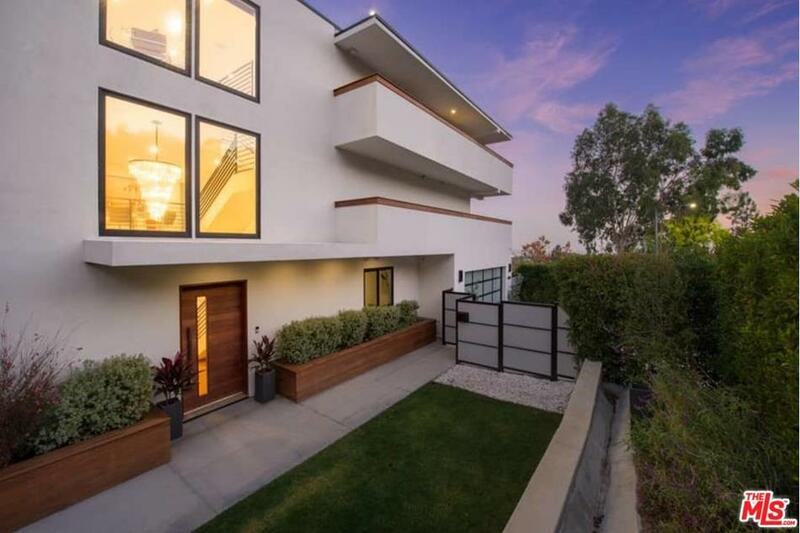 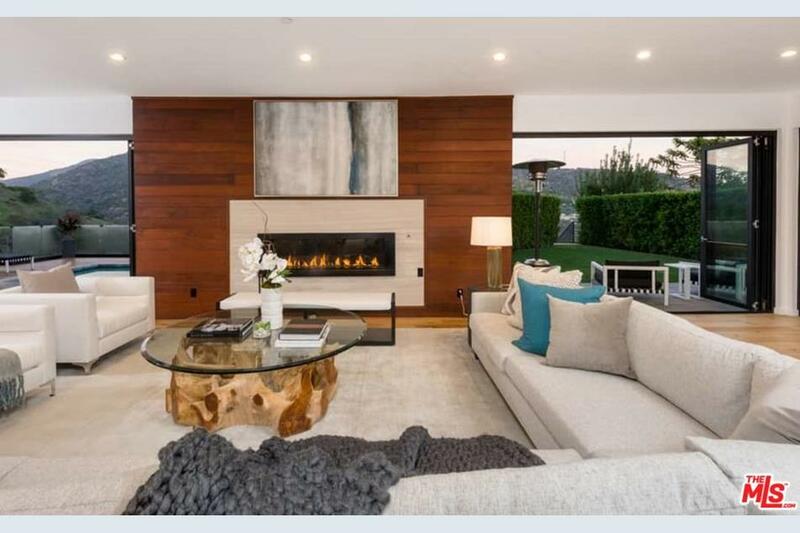 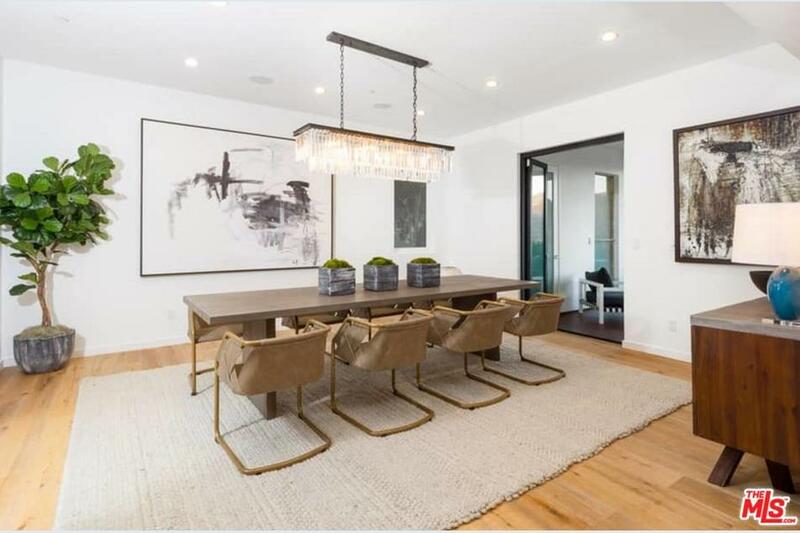 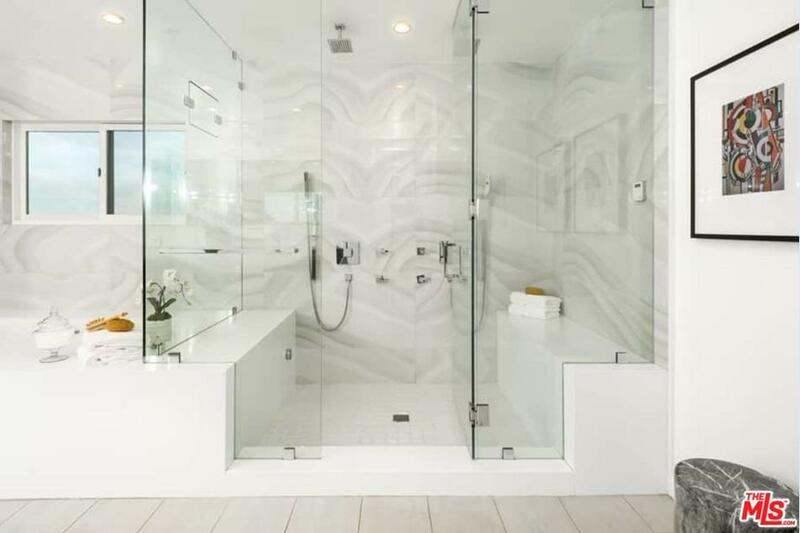 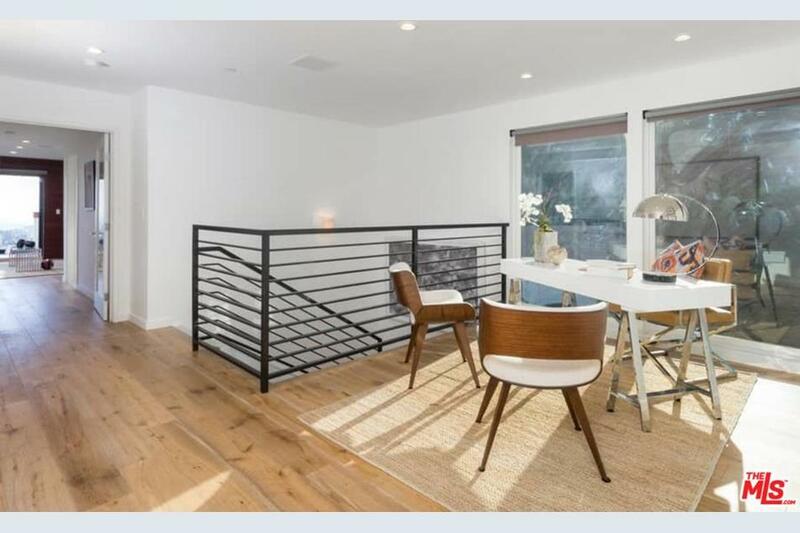 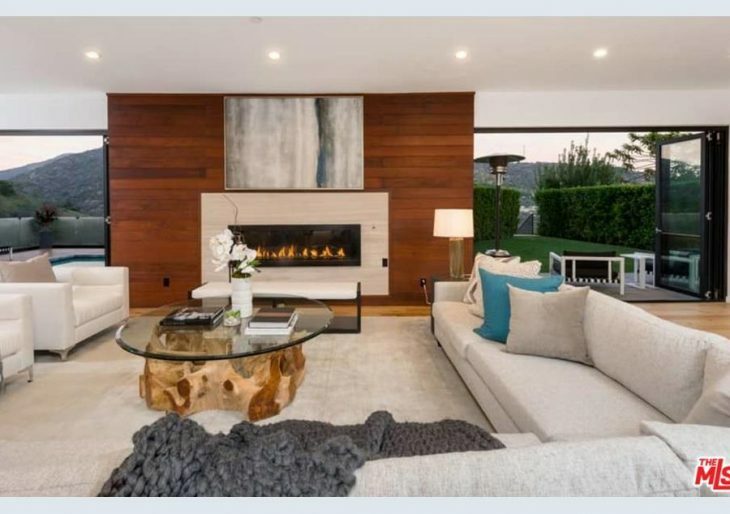 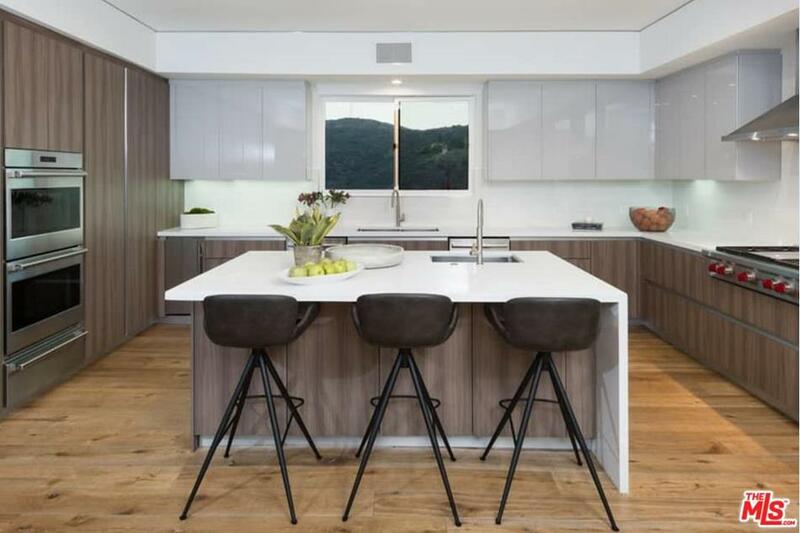 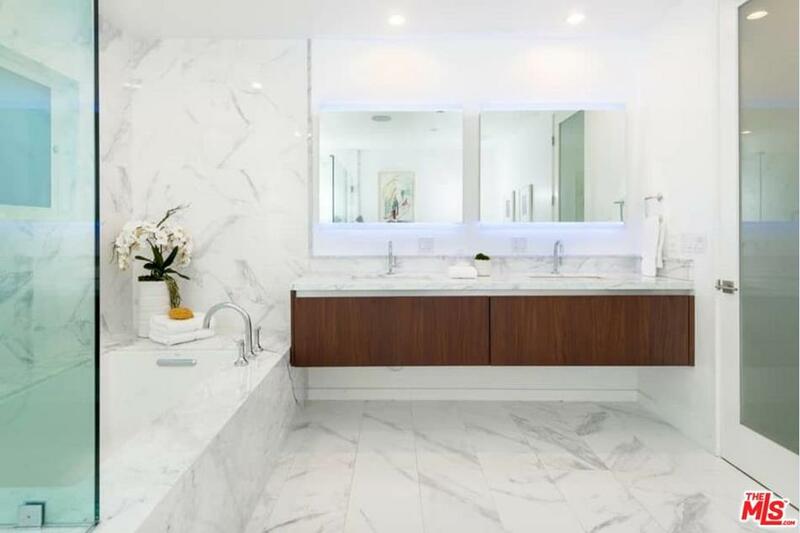 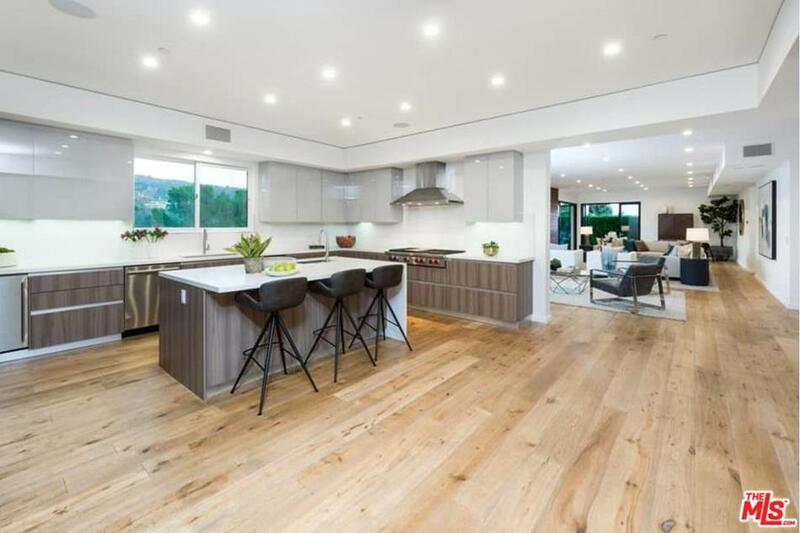 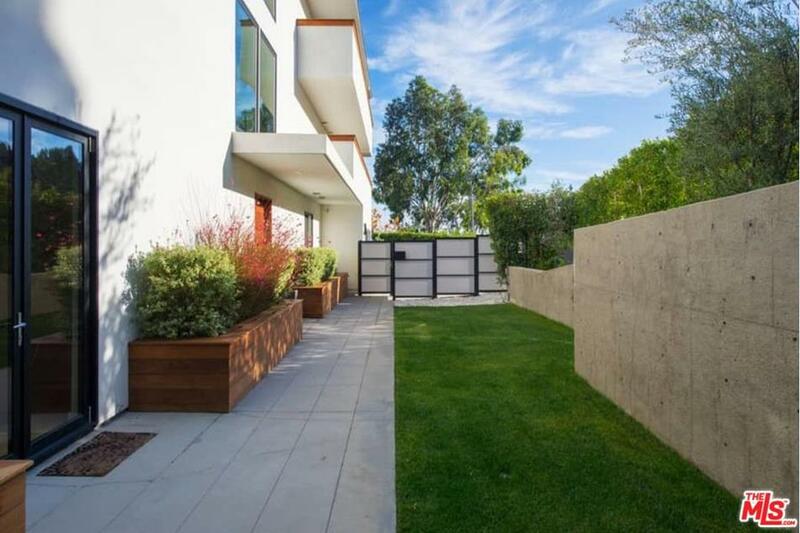 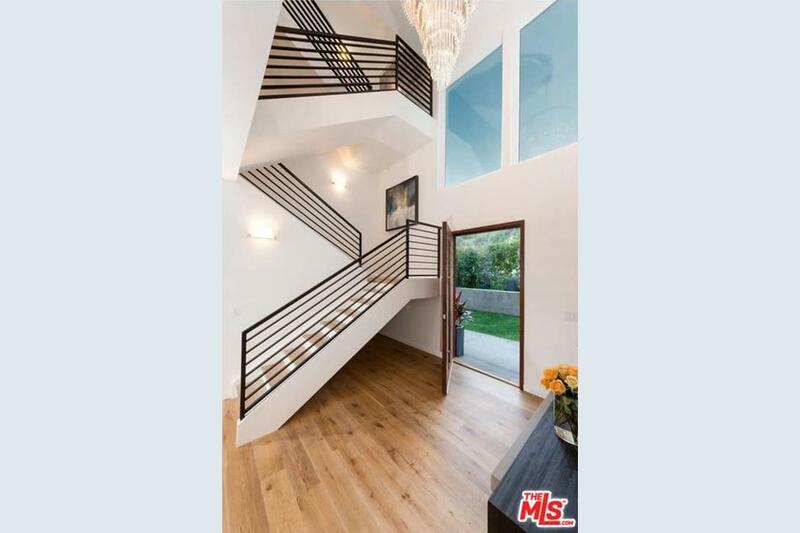 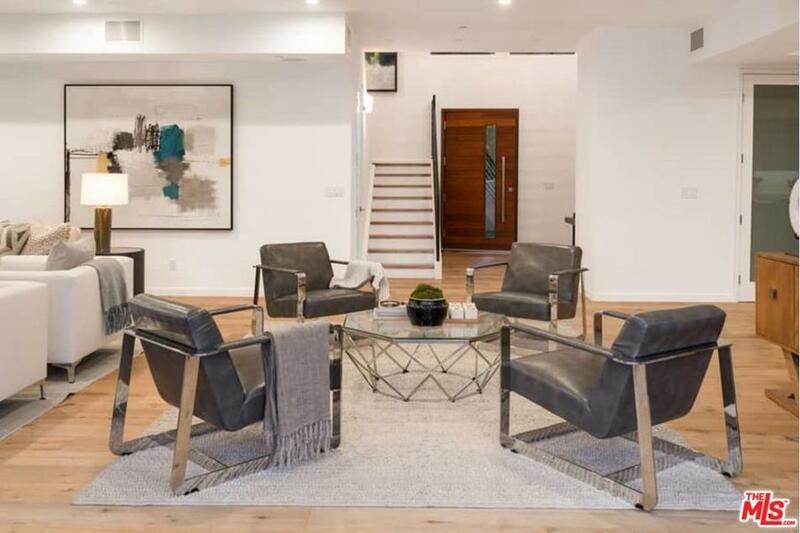 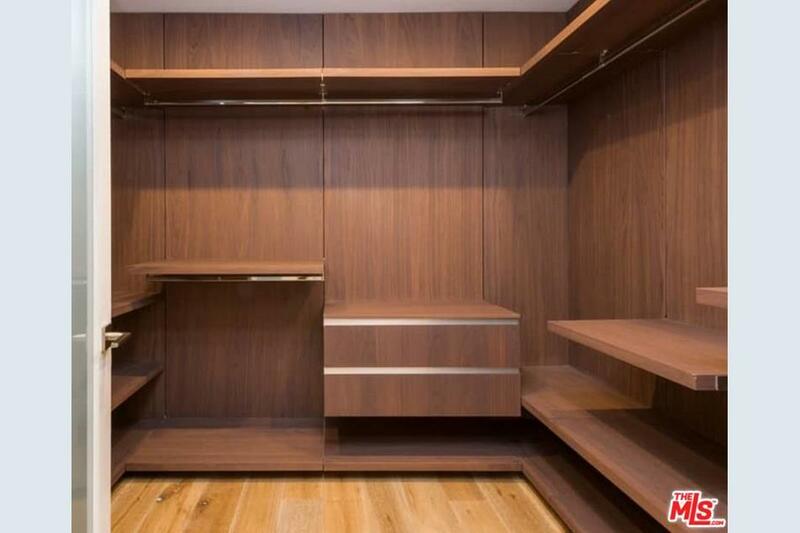 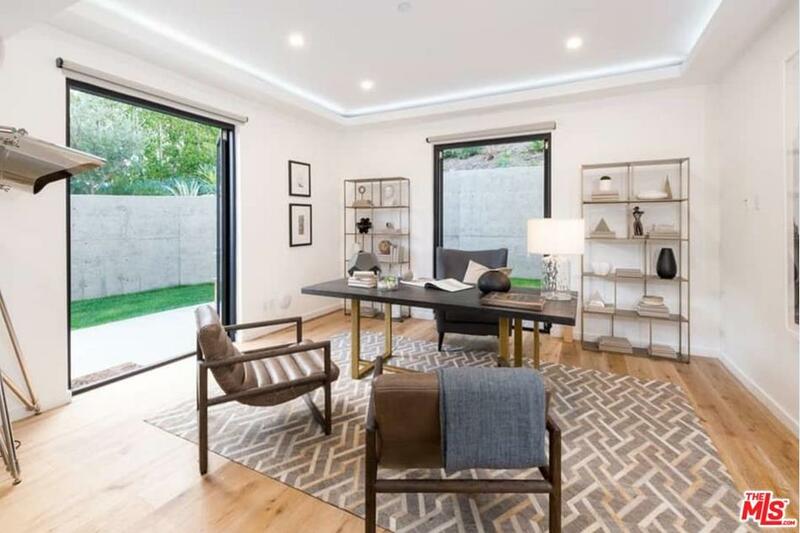 Minnesota Timberwolves player Luol Deng recently listed his Brentwood contemporary-style for $7.45 million. 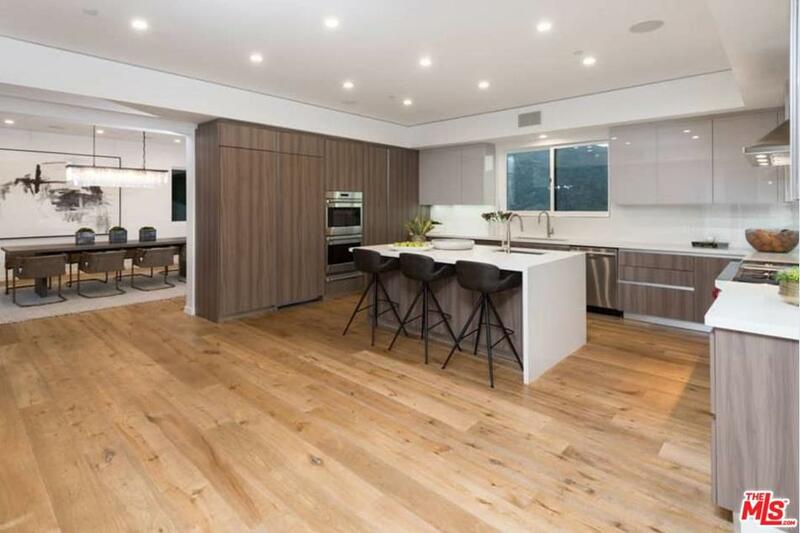 Deng purchased the place in 2016 after joining the Lakers. 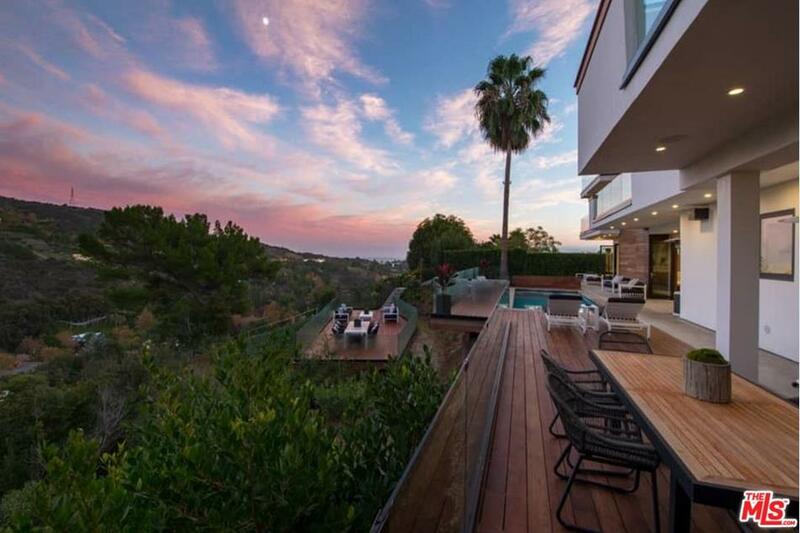 This year, the forward made a move to the Minnesota Timberwolves, leaving L.A. and the home behind. 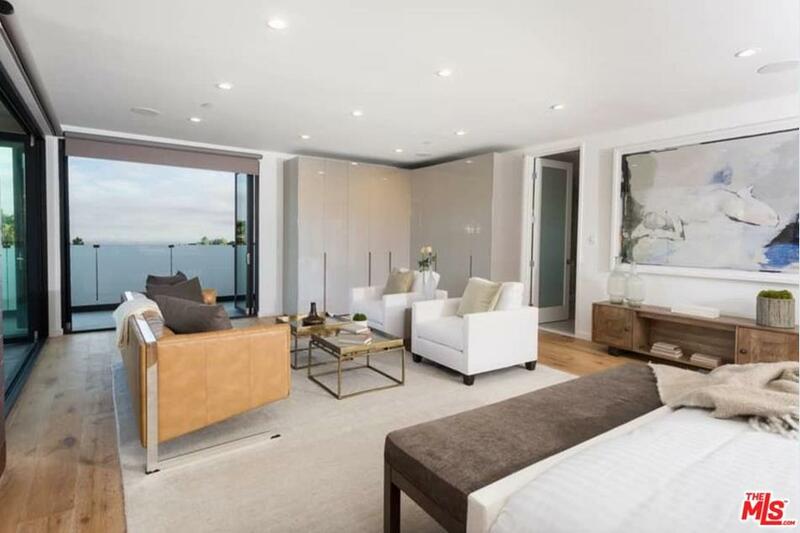 The 2016 construction features ultra-modern style and three floors of living space. 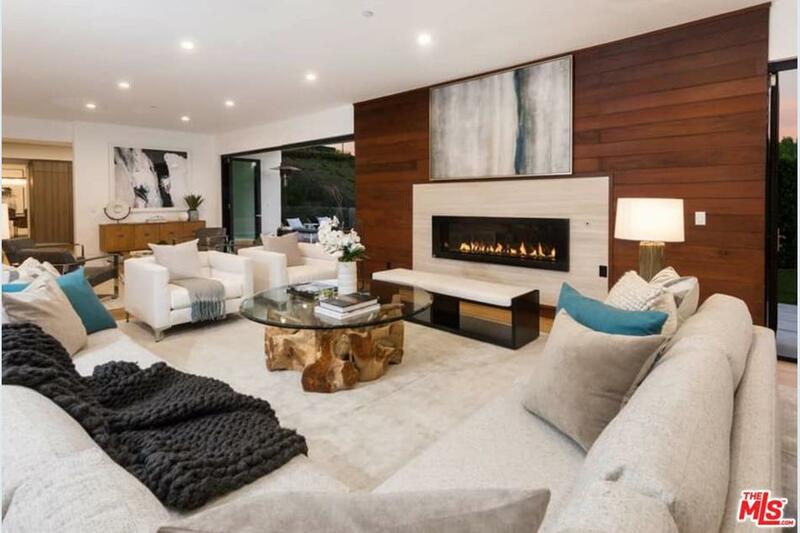 It spans over 6,500 square feet, and features a great room-style main living space with a statement-making timber-accented fireplace. 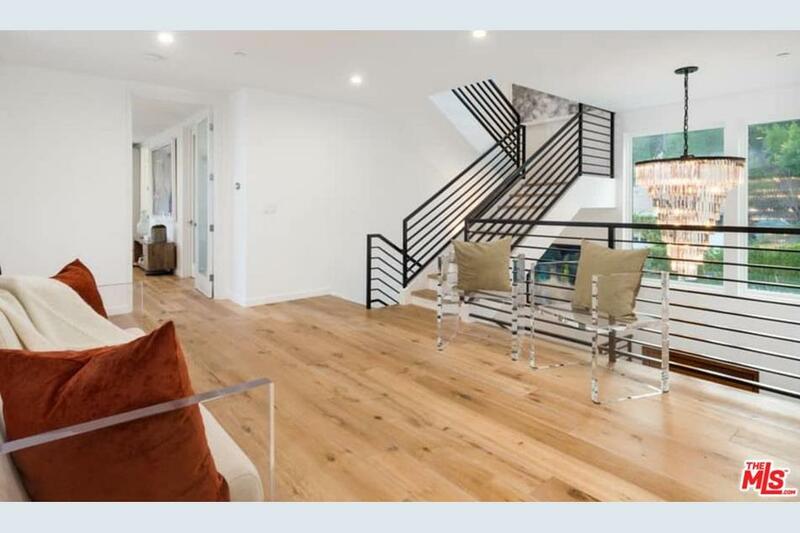 The spacious living area opens directly to the backyard with floor-to-ceiling glass accordion panels. 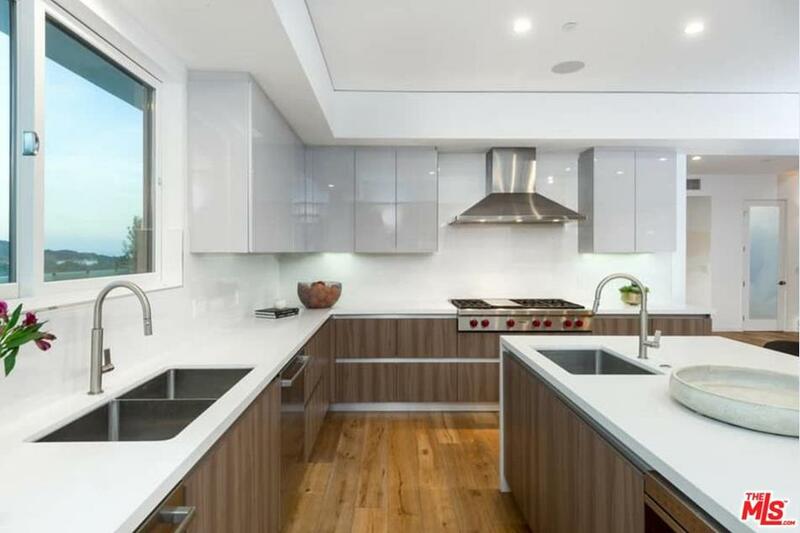 Further inside is a spacious gourmet kitchen with marble countertops, a center island, and stainless steel appliances. 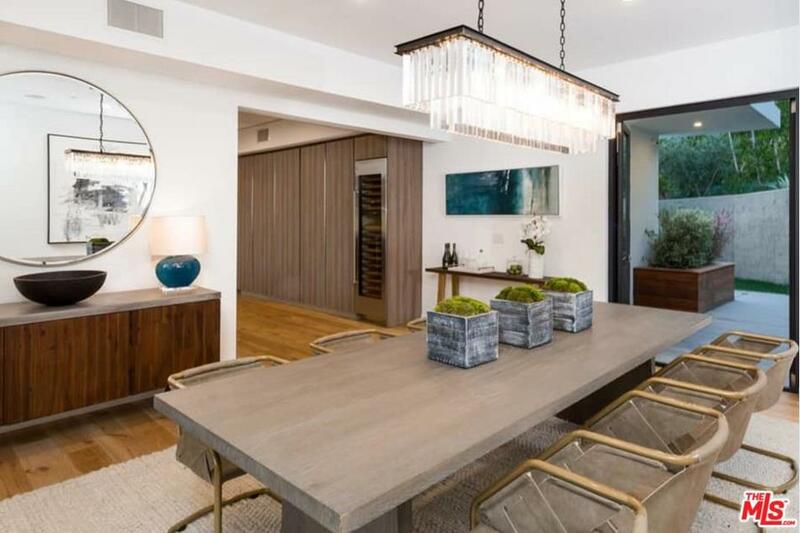 The formal dining room opens to the backyard. 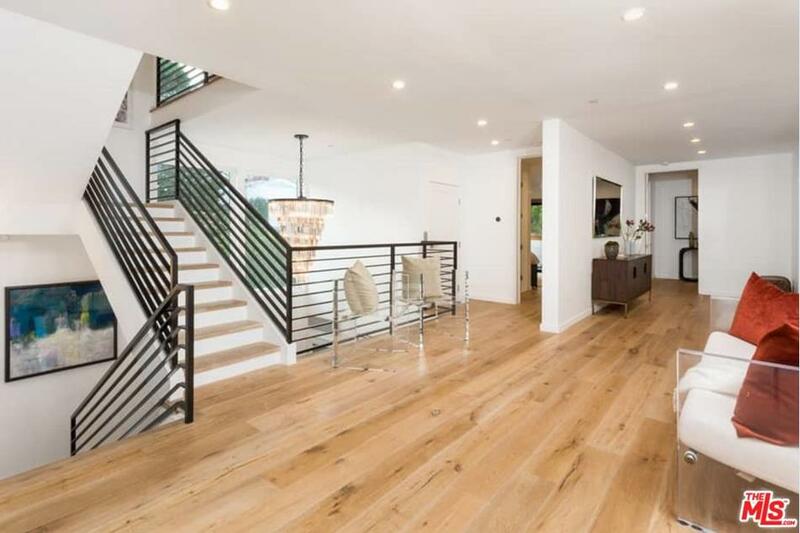 The upper level houses a gym, a media room, and an expansive master suite. 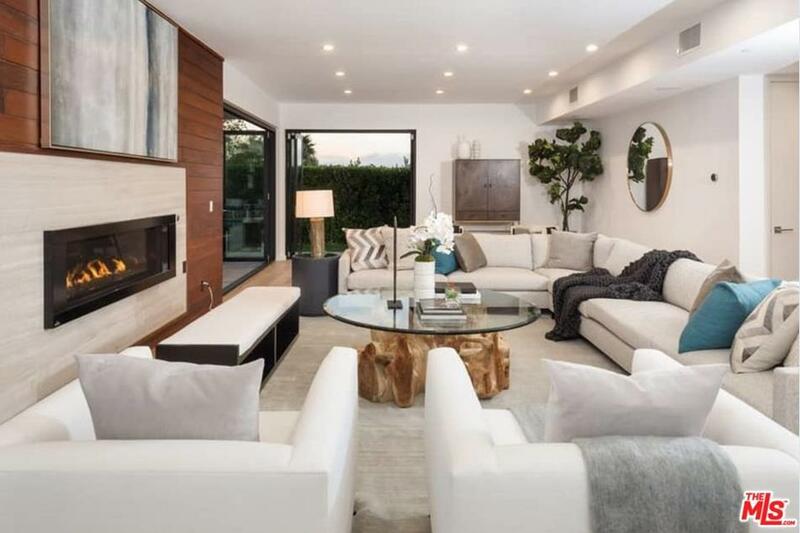 Luxury living seamlessly extends from inside to out with the inclusion of large patio spaces, a swimming pool with a spa, and a fire pit. 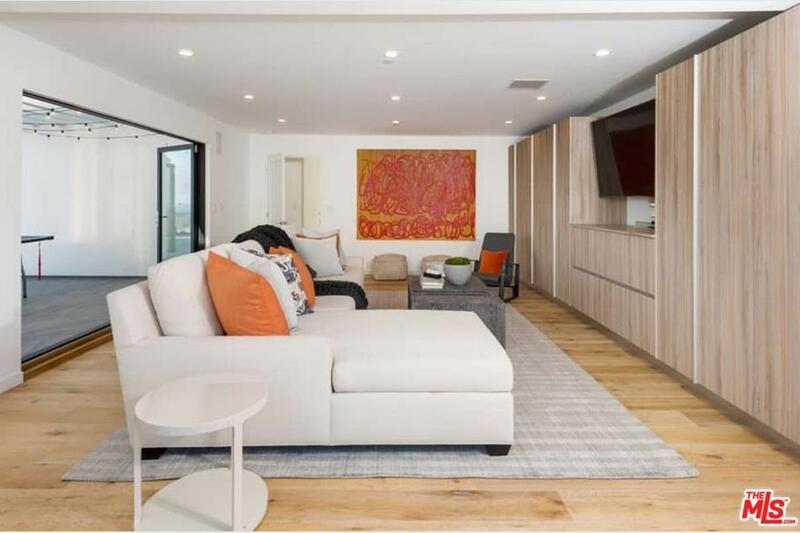 Ocean and city views are especially lovely from the multiple balconies and the rooftop deck, which adding even more square footage to the living areas. 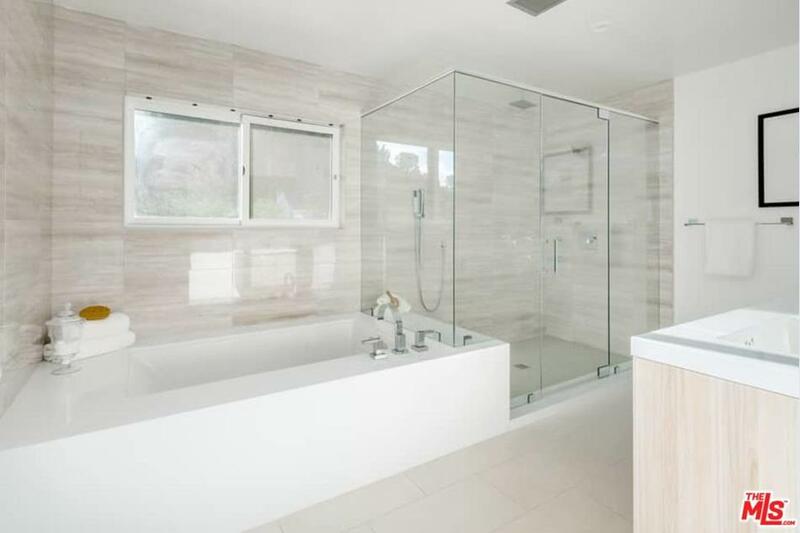 All-Star Deng began his professional career with the Bulls. 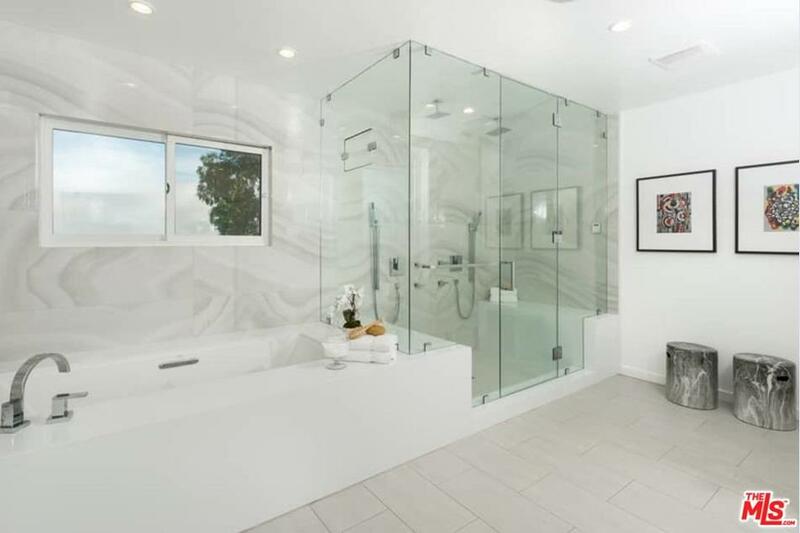 Before joining the Lakers, he spent two seasons in Miami.